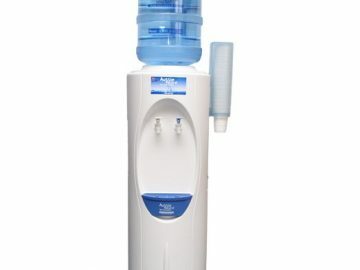 We all know the importance of drinking water and staying hydrated, especially now that the weather is warming up. Of course, this is easier said than done when you’re always on the go, and too many people get to the end of the day before realising they’ve barely had any water. So what can you do about it? Today, we’ll be sharing our top tips on how you can stay hydrated throughout the day – even when you’re busy. One of the most obvious ways to keep your fluid levels up is to make sure you take a drink bottle with you before you leave the house. Remember, have a few options on hand so you have different sizes depending on how long you’ll be out or if you misplace one! If you’re looking for a high quality water bottle, Aussie Natural stock Camelbak water bottles to help your keep your water intake up on the run. A lot of people mistake thirst for hunger and buy a snack rather than pausing to drink some water. Get into the habit of having a big drink of water and waiting a few minutes. In some cases, you might find that water was all you needed and that you were dehydrated rather than hungry. For some people, drinking water is no problem while others really struggle to increase their intake. If you’re bored of water, you can always liven it up to enhance the flavour. Try a squeeze of lemon or lime juice, or get creative with other additions such as blueberries, strawberries, cucumber and mint. If you have every intention to drink more water but always seem to forget, a simple solution is to put reminders in your phone. Set an alarm for every hour (or more frequently if you prefer!) so you can take some time out to sip on some water. 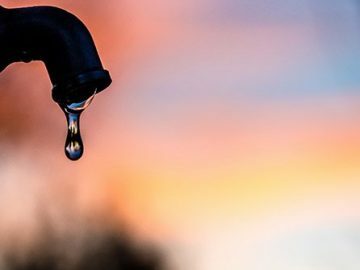 With any luck, you’ll get into the habit of drinking water and won’t need the alarm for long. 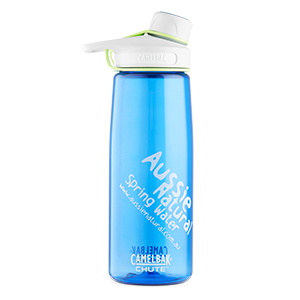 Here at Aussie Natural, we carry a range of Camelbak bottles to help you stay hydrated throughout the day. Our bottles come in a range of colours and sizes, so you can find an option which is perfect for your lifestyle. 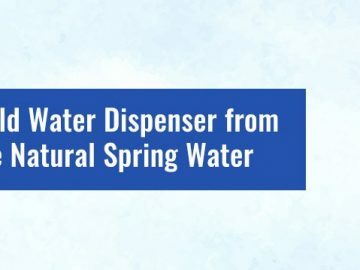 As Perth’s premier spring water supplier, we also carry a range of bottled water, water coolers and water filters. 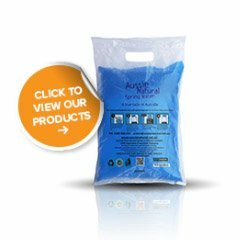 If you’re in the market for a Camelbak drink bottle, take a look at the range offered by Aussie Natural. 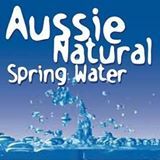 Aussie Natural Spring Water is the leading Spring Water Suppliers Perth, providing premium spring water to the Perth market in the form of Water Coolers, Bottled Spring Water, Water Filters & more.